This ingenious app is a timer that parents can use to limit the amount of time their children spend watching videos on youtube. 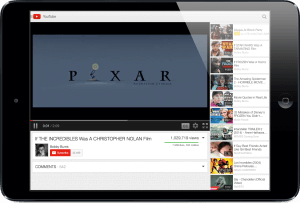 Many children have iPads, and iPod Touches as learning tools, or as educational devices but all they want to do is watch youtube. It can be distracting to the goal of using an iPad or other device as an educational tool. 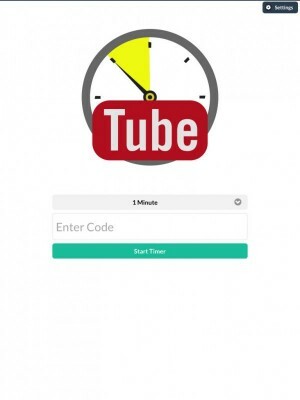 To use this app, the official Youtube app must be erased from the device so that “YouTube Timer” is the only way to access youtube. 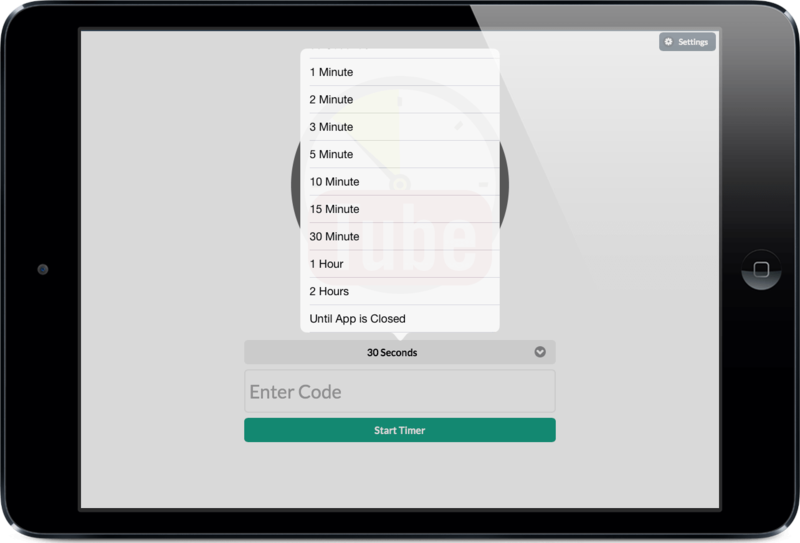 You decide how long your child can spend watching videos and the app will shut down automatically when the timer has run out and the allotted time is up. 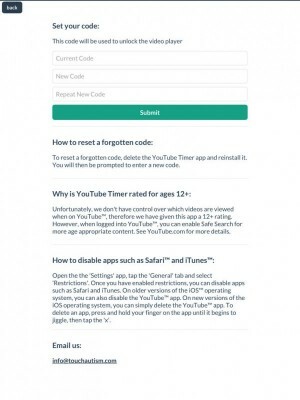 The app will not access youtube.com again until the parental code you set is entered. 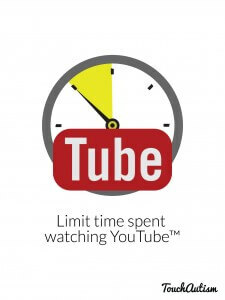 YouTube Timer is a great addition to any ABA, therapy, or classroom program. 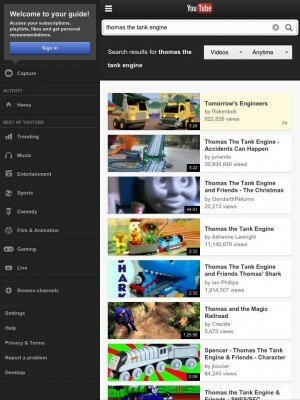 Teachers, therapists and parents can now set how much time can be spent watching videos on youtube.com. 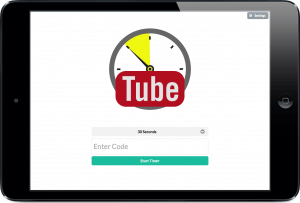 Watching videos can be used as a powerful reinforcer to be earned for educational activities. 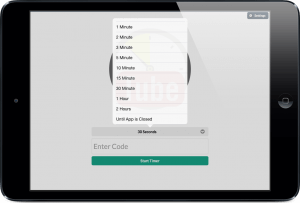 Turn your child’s iPad back into a learning tool! Love it! – What a great idea. This app is a life saver! !